This edition of Frankenstein approaches the story of the creator’s original concept of Frankenstein’s Monster - a self-reflection of the darker side of Victor and, therefore, the reader. Each chapter header is accompanied by four hand tipped-in color plates that reveal the journey of the monster from conception to birth to self-awareness and finally to the acceptance of mortality and solitude. Never before has such an artistic interpretation of this character been produced. This edition will be the first in a three part series focusing on the creators of what we today call horror - the next volume will be an Illuminated edition of Bram Stoker’s Dracula. Ethereal Visions Publishing recreates literary classics through the artistry of Matt Hughes. Beloved books become collectible editions that will pass along the magic of great literature and art for generations of your family. 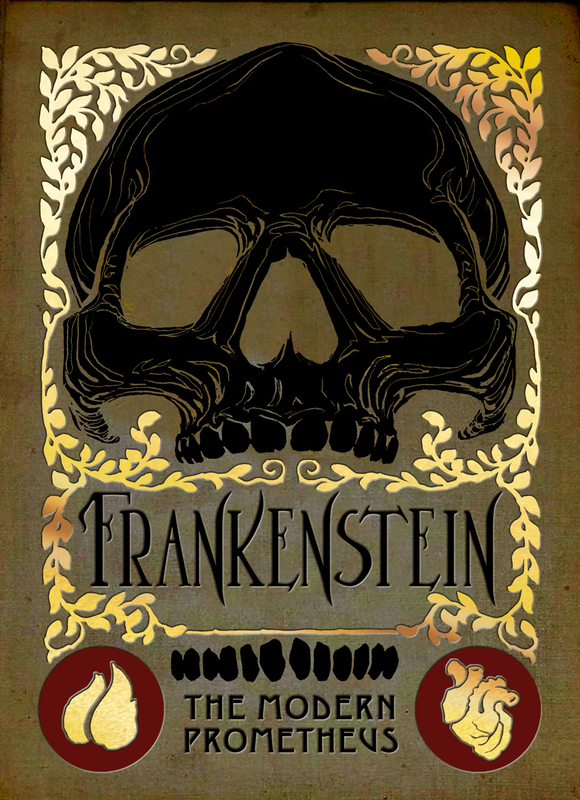 This edition of Frankenstein approaches the story of the creator’s original concept of Frankenstein’s Monster - a self-reflection of the darker side of Victor and, therefore, the reader. Each chapter header is accompanied by four hand tipped-in color plates that reveal the journey of the monster from conception to birth to self-awareness and finally to the acceptance of mortality and solitude. Never before has such an artistic interpretation of this character been produced. This edition will be the first in a three part series focusing on the creators of what we today call horror - the next volume will be an Illuminated edition of Bram Stoker’s Dracula.